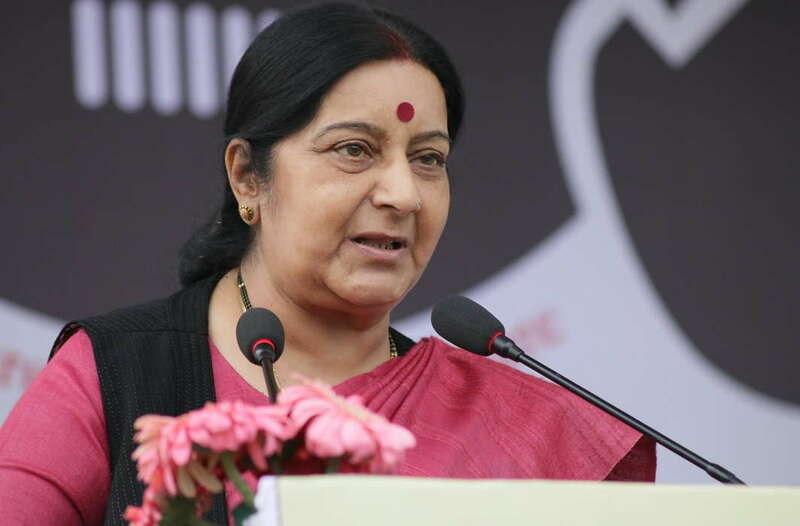 Addressing the Rajya Sabha on Thursday, External Affairs Minister Sushma Swaraj said that the only way out of the Doklam standoff between the Indian and the Chinese troops at the tri-junction with Bhutan is dialogue and not war. This should be seen in the context of ‘the entire bilateral relationship’, she added. 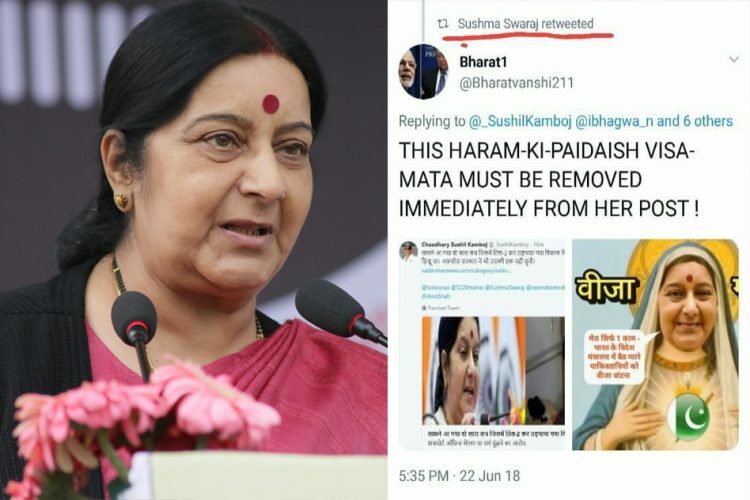 She also criticised Congress vice president Rahul Gandhi for seeking information from the Chinese envoy on the Doklam standoff and claimed that India’s foreign relations were spoiled when Congress was in power. 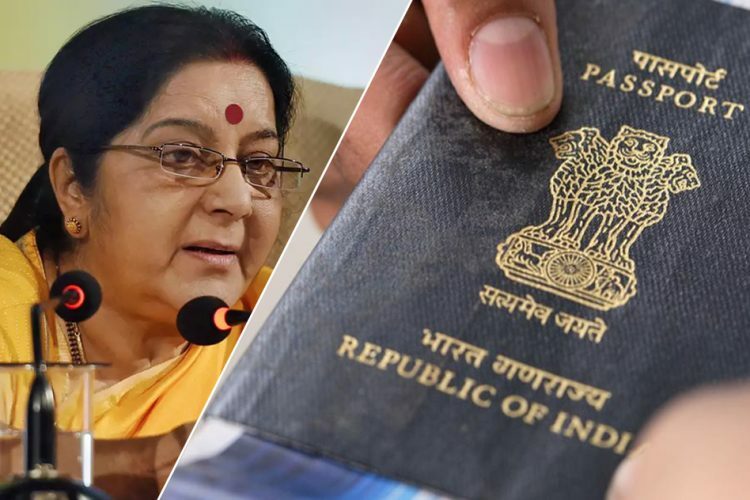 Pointing out that BSP’s Satish Chandra Mishra had said that the government should negotiate with China not just on Doklam, but the entire relationship, Ms Swaraj said, “We are not negotiating only on Doklam, we are talking about bilateral relations in entirety. And a solution will also emerge from it. As far as economic strength is concerned, China is one of the leading countries among major contributors and economic partners. That’s why Doklam is not the lone issue. 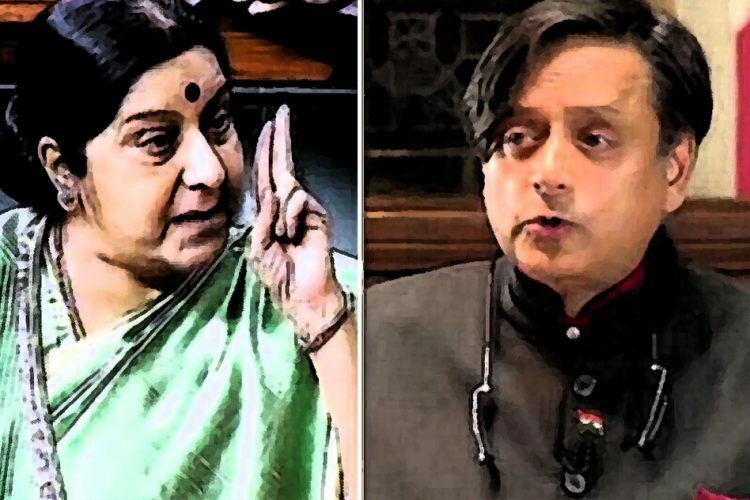 So, a solution will definitely emerge if we engage in dialogue on bilateral relations,” reported The Indian Express. 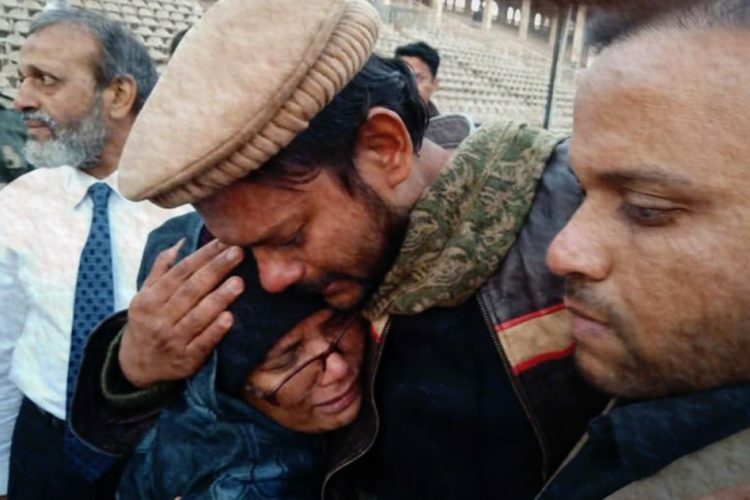 What is the Doklam border dispute? 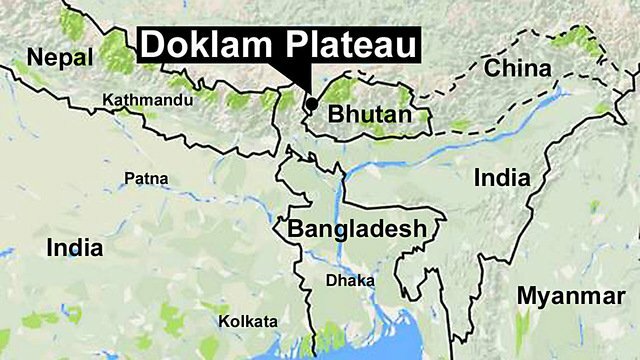 Doklam is a narrow plateau lying in the tri-junction region of Bhutan, India and China. It is a disputed territory claimed by both Bhutan and China. The area is roughly situated 15 km southeast of Nathu La pass in Sikkim and on the western edge of the Doklam plateau is Doka La, a pass connecting Sikkim with Tibet. In June 2017, Doka La became a site of major stand-off between Chinese and Indian troops as the former attempted to extend a road from Yadong further southward on the Doklam plateau. Unlike China and Bhutan, India does not have a territorial claim on Doklam, however, the country supports Bhutan’s claim. The region is important for India because it provides a tactical edge in Sikkim, Therefore, the construction of roads in Doklam by China will have a direct strategic impact on India, bringing Beijing closer to the Indian mainland in the north-east. New Delhi fears the construction of the road would allow China to cut off India’s access to its northeastern states. Additionally, the country will also be economically impacted because the Chumbi Valley, which is close to the plateau also serves as a trade route from Gangtok through Yadong and Gyantse on to Dalai Lama’s court at Lhasa. 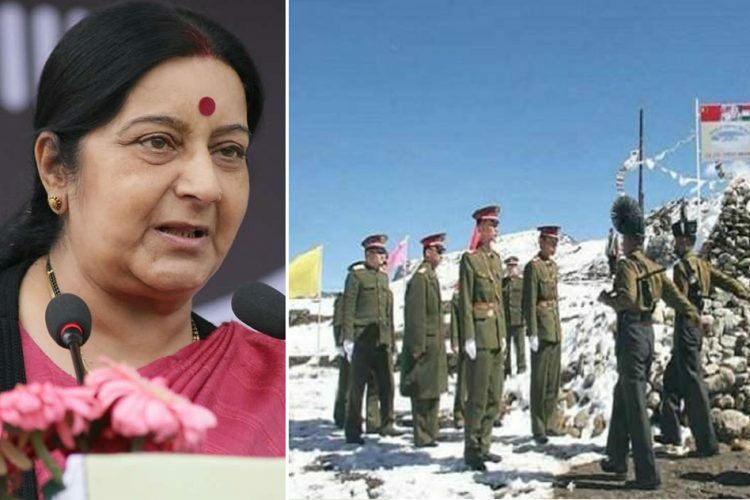 China has claimed that it has shown “utmost goodwill” over the prolonged military standoff with India in the Sikkim sector but warned that its restraint has a “bottom line”, reported The Times of India. 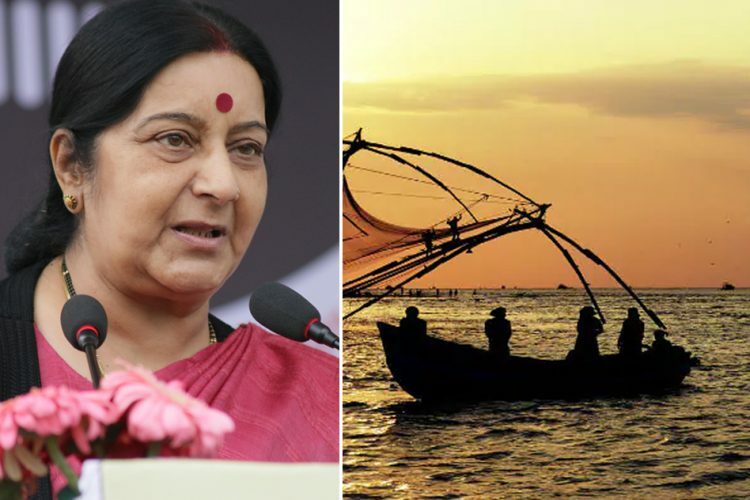 The Chinese defence ministry’s reaction came late on Thursday night, a day after Ms Swaraj said that dialogue is the way to maintain peace between the nations. You Dongxiao, an associate professor with the International College of Defense at the National Defense University of the People’s Liberation Army, wrote a column in Xinhua explaining why he thinks the Chinese are not likely to back down from the stand-off. First, he believes that Doklam falls under China, citing the 1890 convention between Great Britain and China relating to Sikkim and Tibet to justify that the region has been ‘clearly delineated’ according to the agreement. Second, that India has not given any ‘legal basis’ for its troops entering the territory and halting Chinese road construction, he argues. Dongxiao questioned when and why Bhutan asked India to step into Doklam to protect its interests. Third, the writer says it will be ‘ridiculous to conclude’ that China will allow any compromise of its territorial integrity. 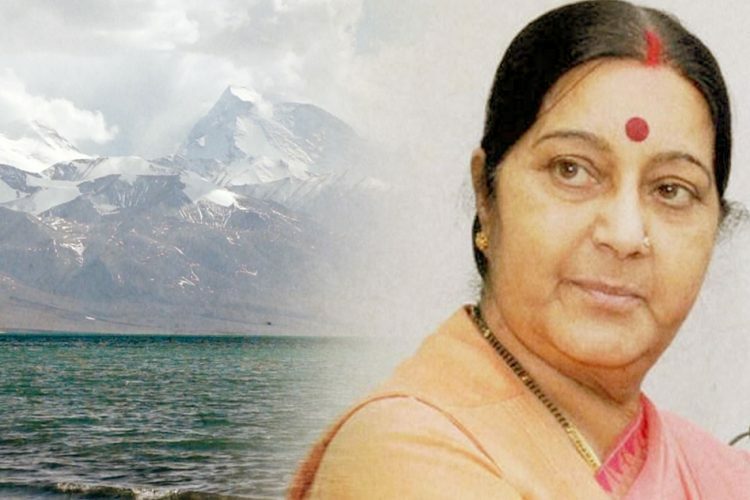 Amidst all of this, India has maintained its stand that tranquility along the India-China border was an important prerequisite for a peaceful relations between the two countries.